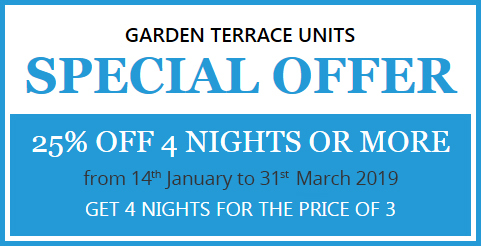 Looking for the best family accommodation on Magnetic Island for your next holiday? Sails on Horseshoe might just be the perfect location for a getaway on one of Queensland’s most irresistible beachfront locales. 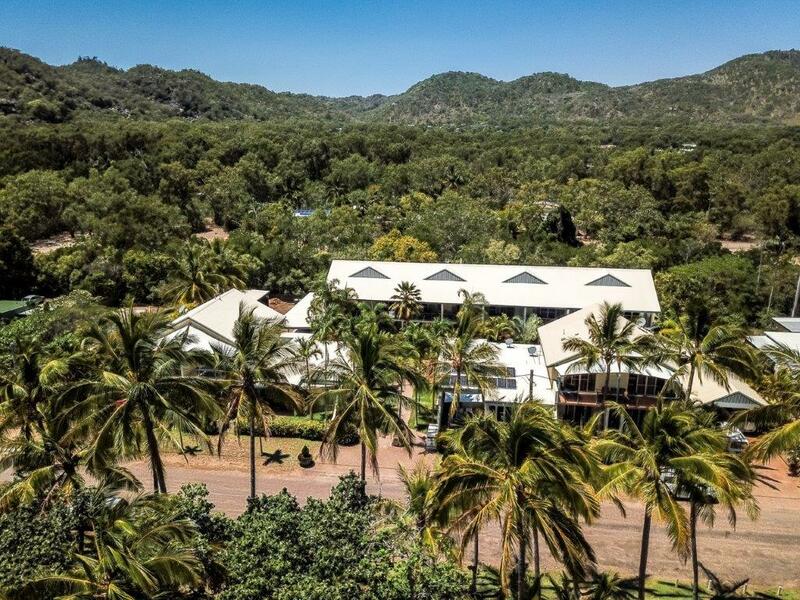 With a range of one and two bedroom beachfront apartments available to choose from, you’ll fall in love with Horseshoe Bay when you choose to stay in a holiday house with us on Magnetic Island. Check out the range of beachfront accommodation offered by Sails on Horseshoe and book your stay today. Whether you’re seeking a romantic weekend getaway, a fun-filled family holiday or just time-out to relax and rejuvenate, Sails on Horseshoe, with its stunning beachfront accommodation is the perfect location for you to unwind. From the door of your apartment, it’s just two minutes walk to cafes, restaurants, pub with bottle shop and convenience store. And a short stroll across the road to the golden sands of Horseshoe Bay – Magnetic Island’s largest bay – yours to enjoy. Jog along the beach at sunrise, build sand castles with the kids, indulge in adrenaline-pumping water sports, take a ride and swim on horseback or enjoy romantic, sunset strolls along the shoreline – when you stay at the best family accommodation on Magnetic Island, it’s all yours for the taking. Experience Horseshoe Bay from the steps of your holiday house, and lock in your next tropical getaway with Sails on Horseshoe. No matter what kind of holiday you’re looking to enjoy in Horseshoe Bay, you’ll be able to find a little slice of paradise in any of our beachfront apartments. 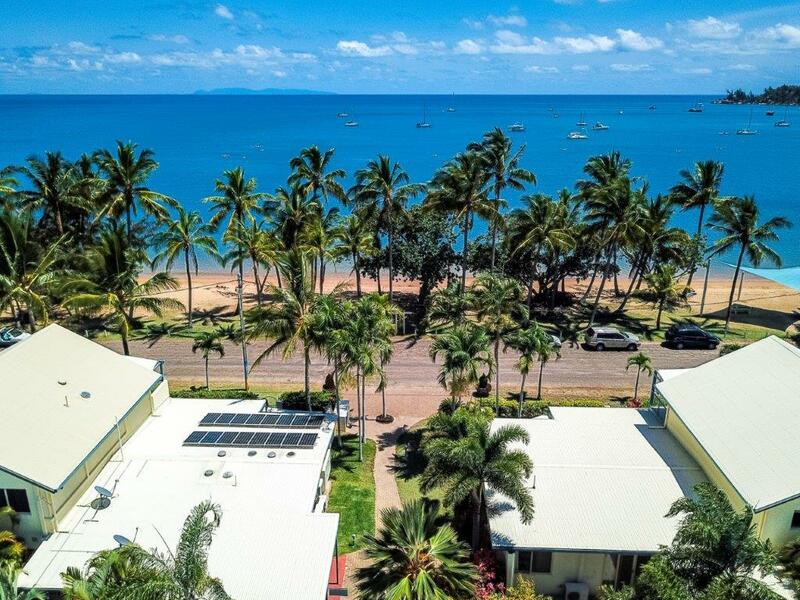 Whether you’re looking for a one bedroom unit for you and your partner or a larger terraced unit for family accommodation for your visit to Magnetic Island, get in touch with Sails on Horseshoe to start planning your holiday on the white sands of tropical Queensland today.